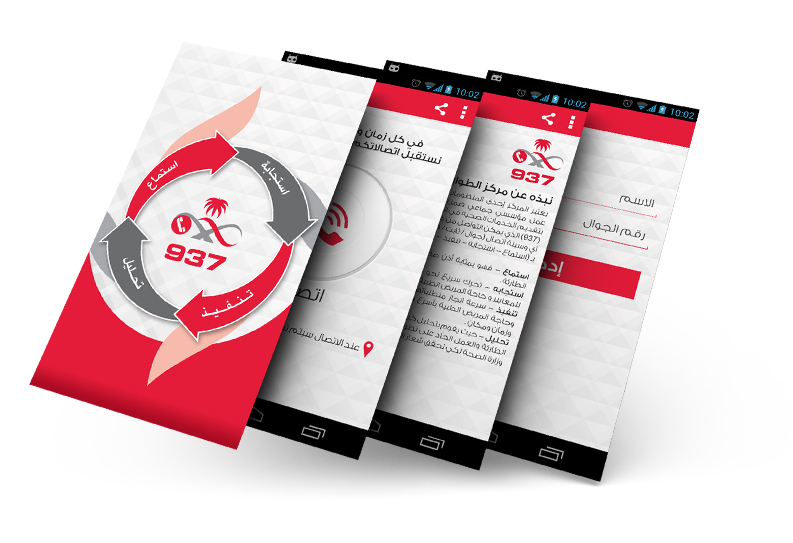 Startappz have performed a branding campaign for the Ministry of Health in Saudi Arabia which included a digital ad campaign, mobile application development, and website development. 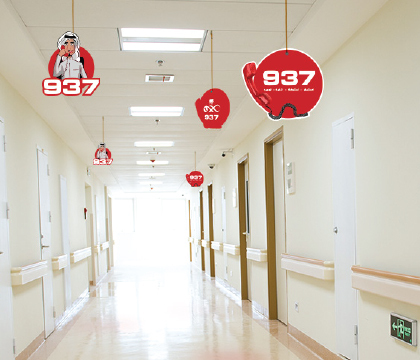 937 is a new feature allowing citizens from anywhere in KSA to get urgent medical support through their smart phone or landline. 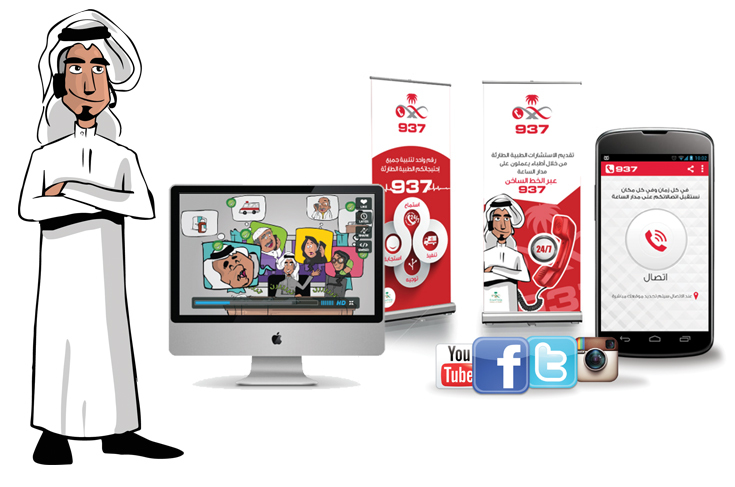 MoH/KSA is honored to receive your calls at 937 and through the 937 app listening, responding, acting, analyzing and guiding.